Diva Presents the Filipina High Heeled Warriors - Triple Joys!!! 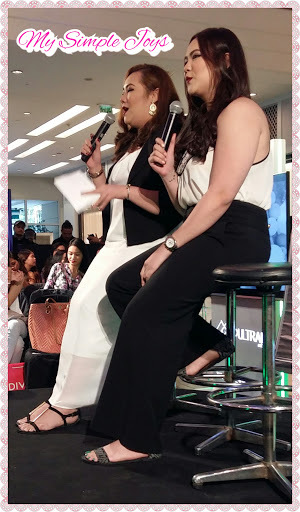 Last June 13, 2015, in support of the three wonderful mommies of Mommy Blogger Philippines (MBP) - Lani, Louisa & Joy, I attended the High Heeled Warriors event at the South Court Power Plant Mall. 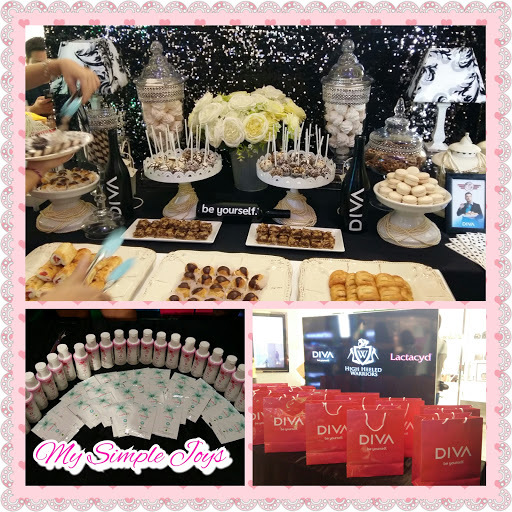 Organized by the leading women’s channel DIVA, in cooperation with Lactacyd, Devant and Swiss Miss , the black and white-themed event aimed to educate and to empower the women of today. Ms. Arianne Serafico hosted the event. Last, but definitely not the least to share their thoughts, goals and aspirations are sisters Danah and Stacy of Plump Pinays! They represented thr Passionistas! These are women who are very supportive, dedicated, and whose main source of joy is family. Their decisions in life revolve around families. 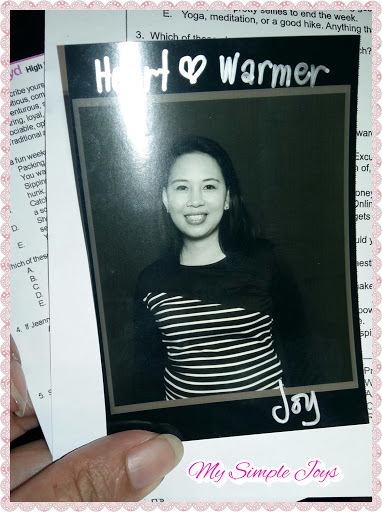 Heart warmers are women who aim for work-life balance, are caring, loyal, and supportive. They make up 19 percent of the regional respondents and 18 percent of Filipinas. When it comes to planning for the future, Heart-warmers know that understanding her finances is important for family. The mantras of women Heart warmers include having simple pleasures, no complications, no clutter, and no worries. Trailblazers are big spenders, career-driven, and consume a variety of media in multiple forms. “They are progressive, ambitious, and want to be ahead. She pushes herself professionally & personally. In her style in fashion, she likes brands that are prestigious. According to the study, Trailblazers are also women motivated by power and recognition, and constantly push the limits and challenge themselves. Adventurous, spontaneous, assertive women make up the Passionista segment. Women in this group live for the moment. These women have a strong sense of fun, but are also very ambitious and driven. Women with a wide social circle and who say that watching television is a social activity are Social-siders. A person that’s easy to get along with, loves to meet new people but at the same time holds on to old friends is a Social-sider. They also exhibit the Filipino value of pakikisama in a positive sense because of their strong sense of socialism. Are you fiercely loyal to brands? Then maybe you are a Peace keeper who goes for marques that are tried and tested. While Passionistas are more experimental in buying more brands and Trailblazers prefer brands that are prestigious and rich in status, Peace keepers are traditional. A Peace keeper likes to plan, organize, and keep everything in order. Because of that, she has a sense of calm. When it comes to finances, 86 percent of Peace keepers said they have savings account. So, which group do you belong to?